No worries! 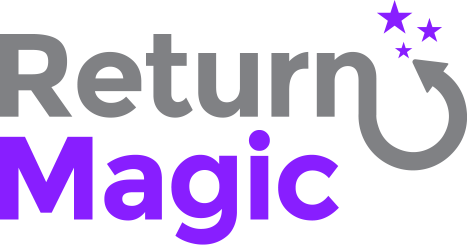 Head to your Return Magic Settings, under Portal > Design. You'll be able to add a margin on top of your portal so that it is pushed further down. Note that this top margin will also delineate where your portal content starts (if you add text on top of your portal through the Portal Content settings). You're all set!